exeGesIS has undertaken 25,000 km of PROW survey and have built a network of trained and experienced path surveyors. 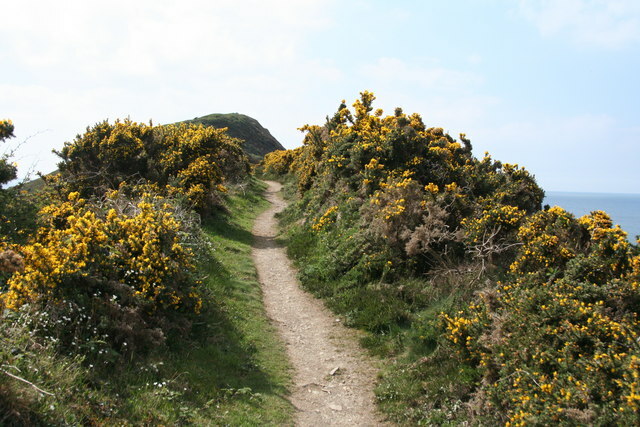 One of our largest contracts was a 100% survey of the 4,500km network of paths in Cornwall. We were awarded the contract in the spring of 2004 and following detailed discussions with Cornwall rights of way staff on the detailed survey methodology and condition assessment standards, we appointed and trained a 5 strong survey team. Utilising our ‘Path Surveyor’ System with integrated GPS and camera, the surveyors are making excellent progress and we are scheduled to complete on time this Autumn. As part of the project, we are providing the Council with CAMS V5, fully populated with the results of the survey. We will also spend several days producing detailed analysis and reporting of results, including full upgrade maintenance cost calculations. Further information from Jon Young.